Since 1982, the ASEAN Congress of Traditional Chinese Medicine has been held in every three years. It is for TCM practitioners to be aware of the imminent threats and opportunities, and to strategize its future particularly in its integration with modern medical treatments. 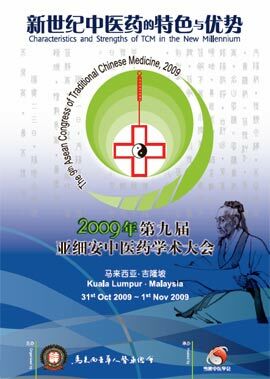 In 2009, the conference specially focuses on "Characteristics and Strengths of TCM in teh New Millennium".